Need Domestic Investigation Services In Phoenix ? At Gryphon Consulting, we offer professional and discreet domestic investigation services in Phoenix. We use the latest investigation technology and practices to get you the results you need, in less time at an affordable rate. A domestic investigation is any type of personal investigative service. Who can use Domestic Investigation Services? If you are concerned that your spouse or significant other is having an extramarital affair we offer professional and confidential services. You deserve to know the truth about your partner’s faithfulness. Our reliable team can acquire the evidence you need to initiate divorce proceedings. We know that infidelity and divorce are stressful. We can help ease the process by providing you with proof and reassurance. If you are concerned about your personal property and who is coming and going from your house we can help you. 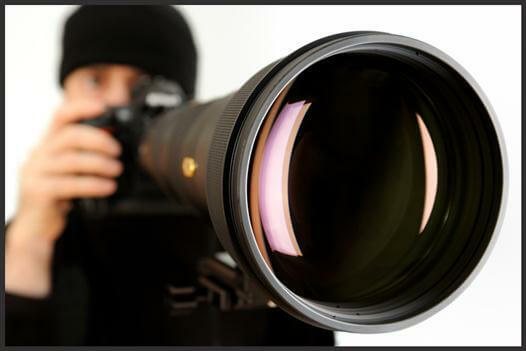 We offer surveillance of homes, individuals, and cyber surveillance. We know that keeping your home and family safe is a top priority for you. Our trusted and expert services will provide you with peace of mind. A personal investigation could include anything from domestic violence to child custody cases. Our agency will conduct any investigative services you require to stay safe or expose fraud. Our professional services are discreet and accurate. These are a few of the general examples of uses for our domestic investigative services. If you are concerned about domestic issues in your home or for the safety of your family, hiring a private investigator is a good place to start. Investigators are licensed professionals that are able to obtain personal information legally. They have years of experience and have access to information not readily available to the general public. What makes Gryphon Consulting Services Different? Unlike other investigative services, we handle all domestic investigations with complete care and discretion. Our experts are capable of uncovering discreet information in a professional manner, using legal tactics. When conducting surveillance we will collect and analyze all of the data. Our experienced and proficient team will provide a comprehensive report with all relevant findings. The report will contain photographic evidence and any material required for court. The team is familiar with legal regulations, and they know what documentation is required to initiate court proceeding or legal claims. We offer a single point of contact with our agency and regular updates will be provided. Our team is professional and reliable. For more information or a quote about our domestic investigation services in Phoenix, contact us today! In addition to this service, we also specialize in DUI Consulting, Firearms Qualifications and Skip Tracing / Locating. For more information, contact us. We’re here to help you get the results you need!